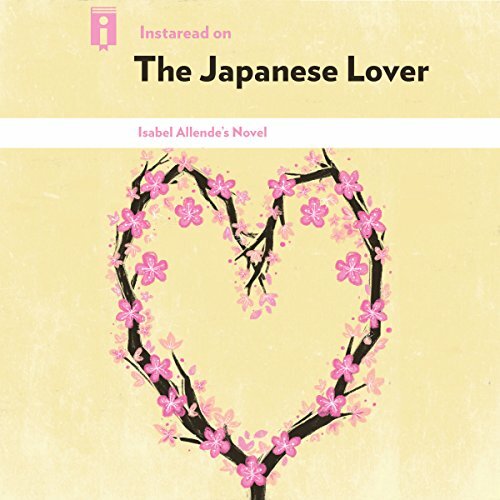 The Japanese Lover by Isabel Allende is a novel that chronicles a forbidden but passionate romance that grows between two people over time, and how this relationship touches the lives of others over the course of several decades. Much of the book is set in San Francisco during and after World War II, when tensions were high between the United States and Japan and between Nazi Germany and European Jews; both conflicts impact the formation of the relationship at the heart of the novel. With Instaread, you can get the summary and analysis of a book quickly. We read every chapter, and summarize and analyze it for your convenience. Not clear this isn’t the actual book! It is just someone describing it! Total con and a very irritating narrator. Disappointing first credit!